Save on your next flight from BKK to OST when you book through Travelocity. 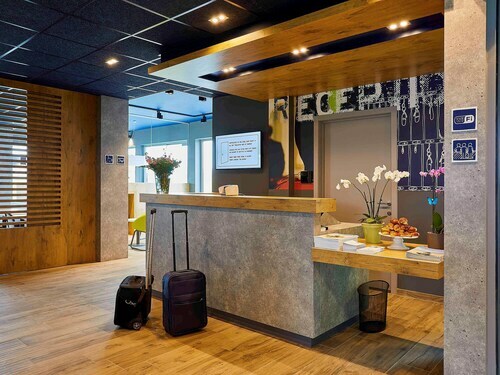 Need a last-minute flight to Ostende? Travelocity offers discount airfare no matter when you book, even on popular routes such as Suvarnabhumi Intl. Airport to Ostend-Bruges Intl. Airport. Whether you need a direct or indirect flight, you can trust Travelocity to provide you with the best prices for BKK to OST flights. Top Flights from Suvarnabhumi Intl. Flight path for flights from Suvarnabhumi Airport to Ostend Airport. Explore Ostende with Travelocity's Travel Guides to find the best flights, cars, vacation packages and more! Situated near the airport, this hotel is 0.4 mi (0.6 km) from Atlantic Wall Open Air Museum and 2.7 mi (4.4 km) from Ostend Beach. Wellington Racetrack and Mu.ZEE are also within 6 mi (10 km). 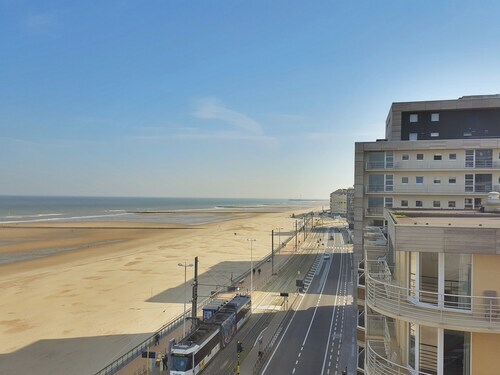 Offering direct access to the beach, this Ostend City Centre hotel is within a 10-minute walk of Casino Kursaal and Ostend Beach. Leopold Park and Grote Post Culture Center are also within 10 minutes. Oostende Station is 14 minutes by foot. 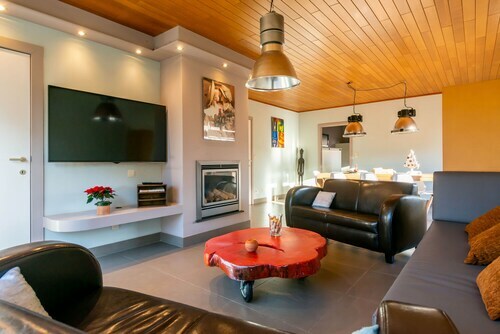 Situated in Ostend, this vacation home is 1.1 mi (1.7 km) from Atlantic Wall Open Air Museum and 1.5 mi (2.4 km) from Ostend Beach. Wellington Racetrack and Leopold II Statue are also within 3 mi (5 km). Oostende Ravelingen is 14 minutes by foot. 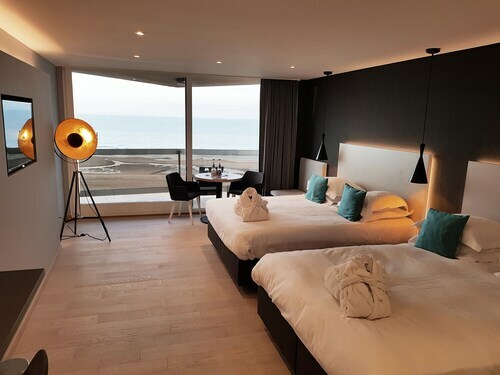 Nestled on the beach, this Ostend hotel is within 2 mi (3 km) of Ostend Beach, Wellington Racetrack, and Atlantic Wall Open Air Museum. Leopold Park and Maria Hendrika Park are also within 3 mi (5 km). Oostende Ravelingen is only a 1-minute walk. See all 331 Properties in Ostend-Bruges Intl.